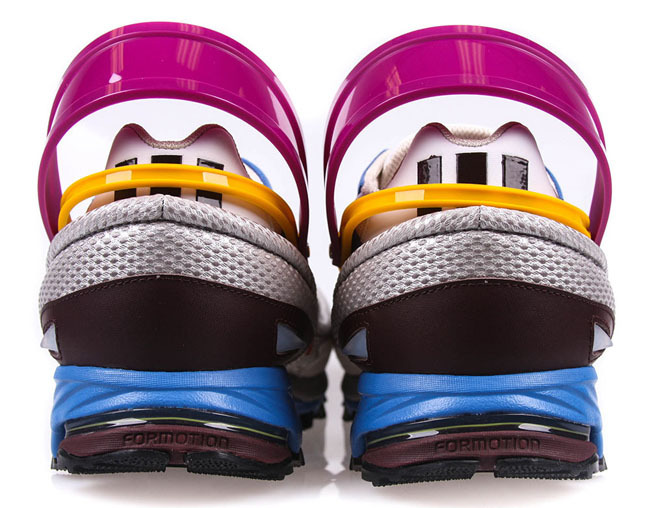 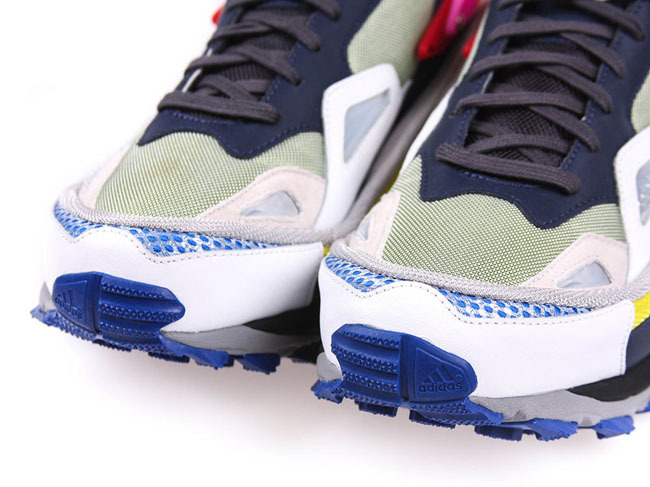 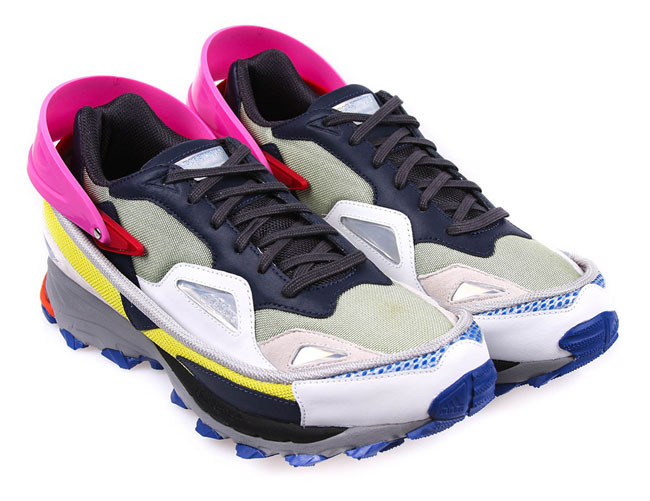 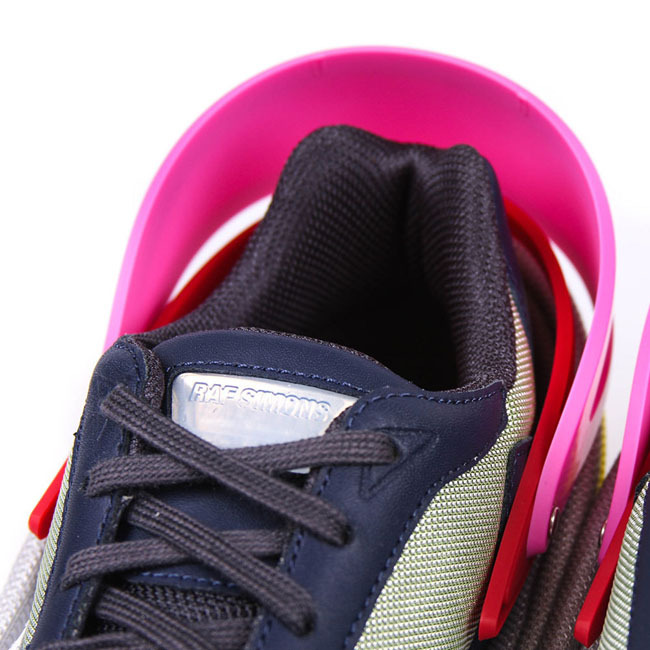 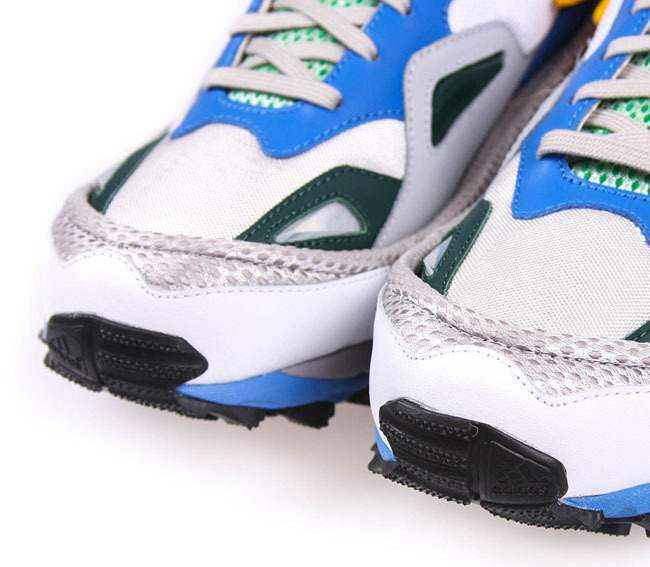 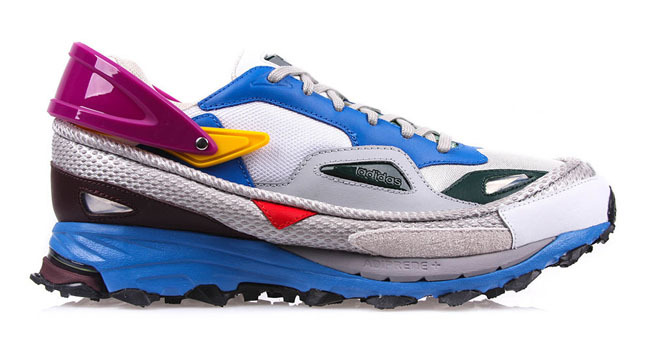 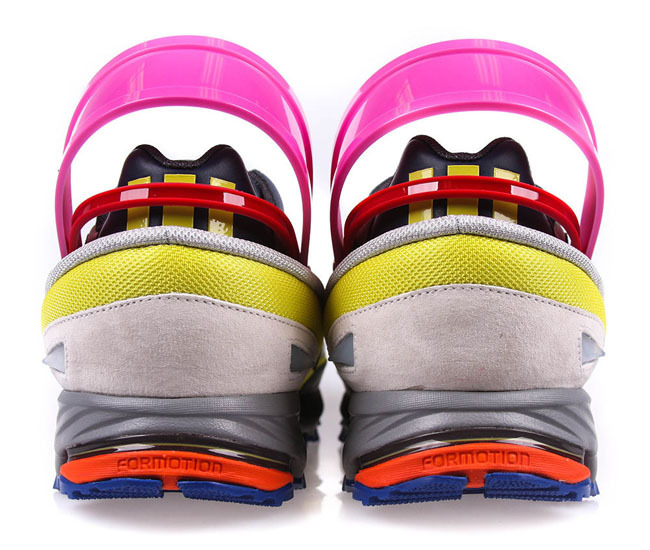 While not the first time Raf Simons and adidas have collaborated, thier new spin on the Response Trail takes a much less subtle approach than previous projects. 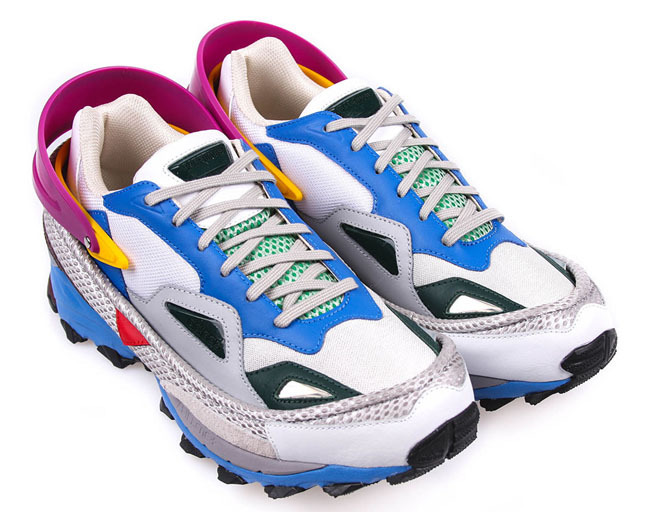 This edition of the Response Trail takes on a much more Raf-inspired feel than ever, recalling shoes like the infamous De Stijl Lego hiking boots, thanks to their sharp lines and multiple colors. 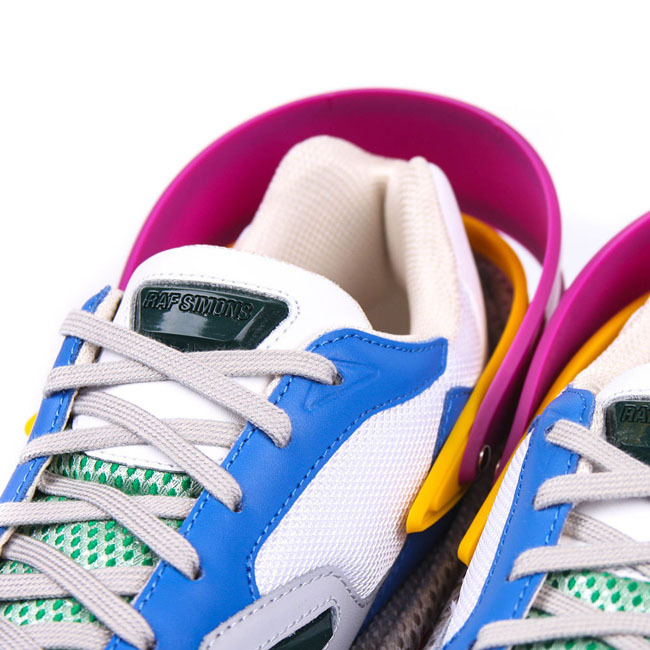 Check out detailed shots of the shoes below, which are available now from Rule of Next in two colorways, and retail for $520. 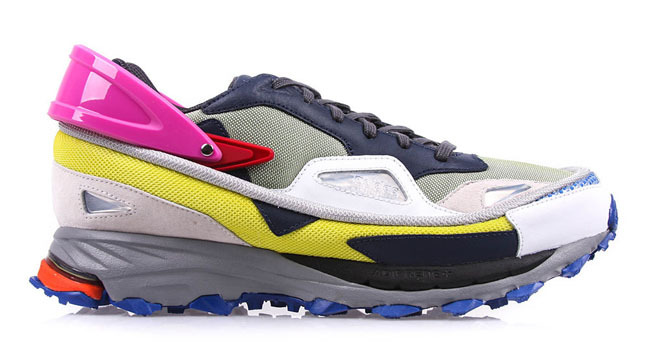 Let us know your thoughts on this new collaboraton in the comments.